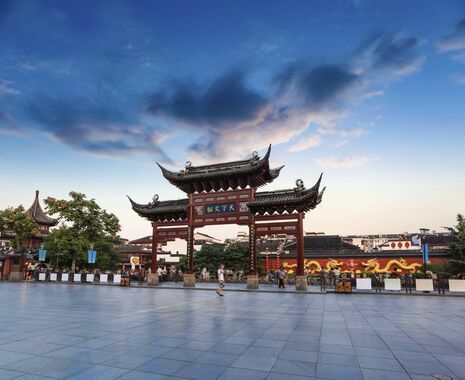 Experience the comfort and efficiency of China's rapidly expanding high-speed rail network as you travel around the major cultural centres of China. 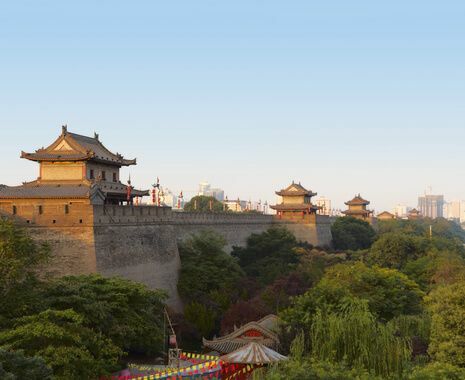 Along the way, stroll through beautiful gardens, ancient temples and mausoleums, visit celebrated sights such as the Great Wall and the Terracotta Warriors, and learn about various aspects of Chinese history in the key museums of each city. During Chinese holidays, supplements may apply. 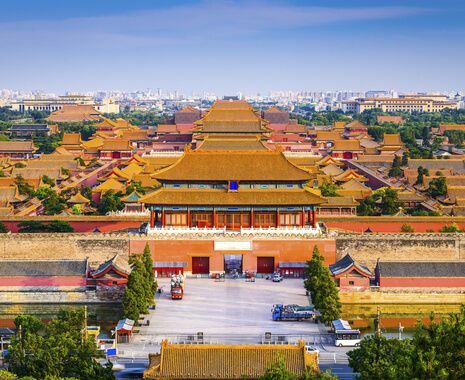 Dates in 2019 include, but are not limited to, 4 – 10 Feb (Chinese New Year), 5 – 7 Apr (Tomb Sweeping Day), 29 Apr – 1 May (May Day holiday) and 1 – 7 Oct (national holiday). 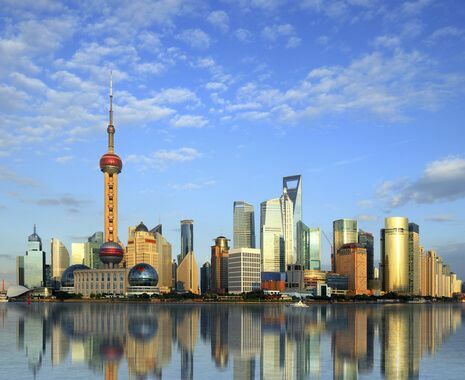 Use of the Shanghai Maglev train will depend on your flight departure time.